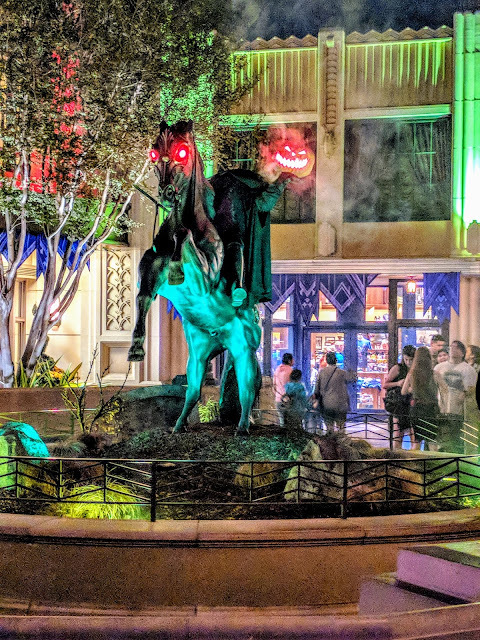 Halloween Time at the Disneyland Resort is returning for even more days of wicked fun beginning September 7th and running until Halloween, including fifteen nights of Mickey’s Halloween Party. 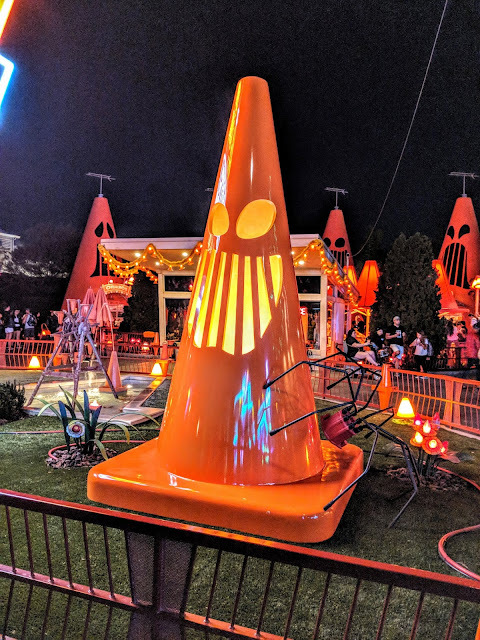 This limited-time seasonal celebration includes special attraction overlays, themed decor, seasonal treats and merchandise, plus spooky encounters with your favorite characters. 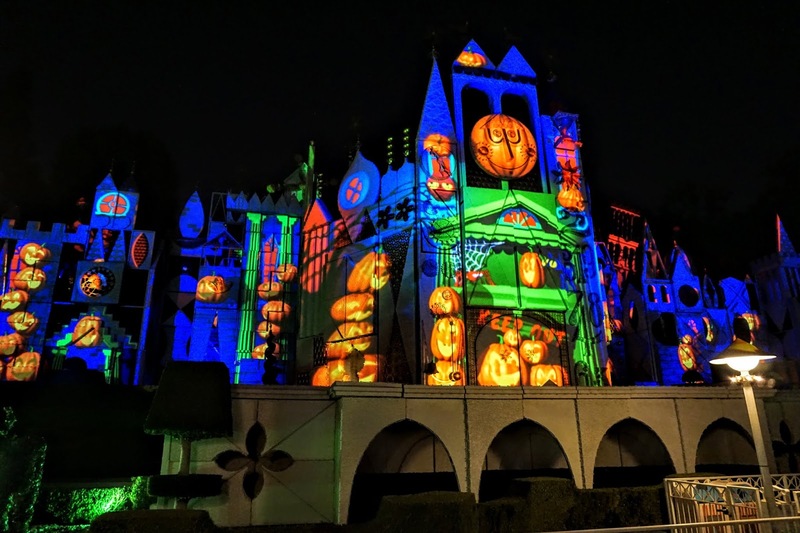 This separate-ticket, after hours event, gives you the chance to enjoy the Halloween Time experience and have even more fun with some exclusive entertainment, Disney characters in their Halloween attire and trick-or-treating throughout Disneyland Park. September: Sept. 19, Sept. 21, Sept. 24, Sept. 26, Sept. 28, 2018. October: Oct. 2, Oct. 5, Oct. 9, Oct. 12, Oct. 16, Oct. 19, Oct. 23, Oct. 26, Oct. 29, Oct. 31, 2018. Tickets go on sale starting June 5th for for Disneyland Resort Annual Passholders, Disney Rewards Visa card holders and Disney Vacation Club members. If you're not an annual pass holder, but do have a Chase Disney Credit Card, you can purchase tickets by phone starting June 4th, which is great perk of the Disney credit card. Starting June 12th, tickets will go on sale to the general public. 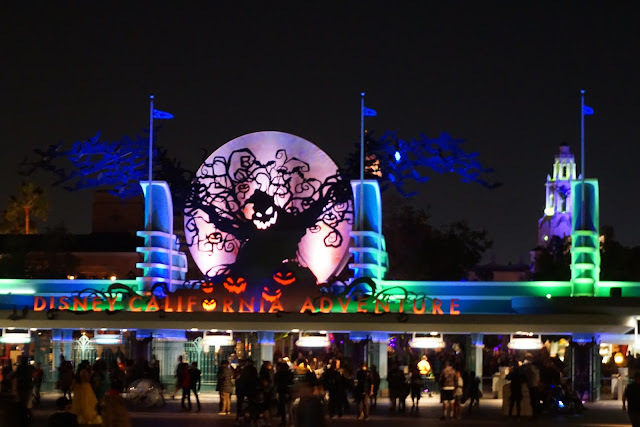 Advance ticket purchases range from $105 to $130, with annual pass holders getting a slight discount for some days of the event. These prices are a pretty large increase from years past, especially the $130 event dates that are closer to Halloween. 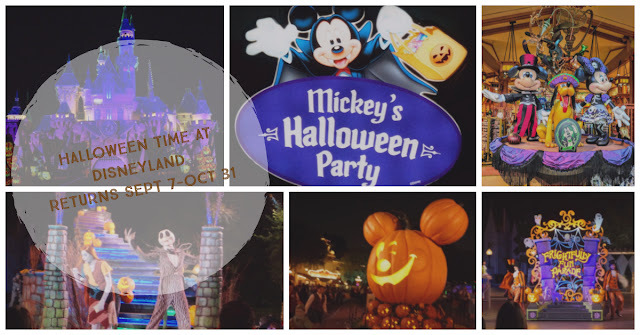 Note that even if you have a ticket to Disneyland for a given Halloween Party date, you will still need to purchase a ticket if you plan on attending the Halloween event. Your ticket lets you enjoy Disneyland Park and Disney California Adventure Park for up to 3 hours before Mickey’s Halloween Party starts, typically around 6 PM or 7 PM, and then you can enjoy up to 5-6 hours of Halloween fun, including special Halloween-themed attractions, character greetings, fireworks, and the Frightfully Fun parade. If you're planning on attending, I recommend booking ahead of time so you won’t miss out on this popular celebration. Booking in advance will allow you to purchase tickets before certain dates sell-out.